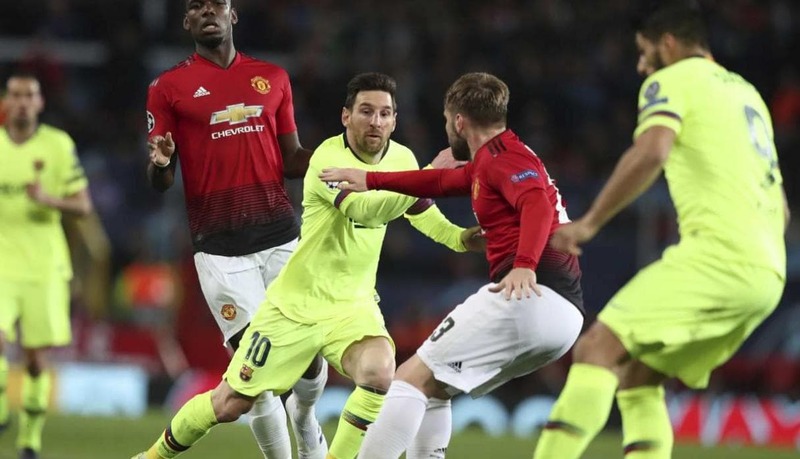 It is already tomorrow that Barcelona enters the field to face the Manchester UTD for the second leg of the quarterfinals between these two teams. Barcelona defeated, in the opponent’s home, by a ball to zero in a game that dominated in possession of ball but that is to the effectiveness that must the victory – 2 shots to the mark 1 goal. This was a lukewarm game in my opinion which is understandable because Barcelona, ​​although more aggressive, came shy in the home of this team that intimates any eleven. Barcelona currently have an excellent moment because they dominate La Liga with 74 points, hand 9 than second-placed Atletico Madrid. To join this comes to this confrontation with a comfortable first hand at the expense of the away win that puts them a step slightly further in the next phase of this competition. Manchester Utd does not come from such a glorious moment and currently occupies the 5th place in the English League with 64 points, two less than the 4th place and 3 less than the 3rd place. Yet it comes from a victory in this Premier League in the last clash against West Harm. Tomorrow I believe we will face a more aggressive Manchester and that will give everything to reach the goal and match the confrontation. Still, we have a Barca who, at home, has been unbeaten and everything will also do to move the marker early to reiterate the passage. I believe in a game much brighter than what we saw in the first leg but I do not think Barcelona will falter and let the opponent spoil the party. I believe in the victory of Barcelona being in that sense my bet.